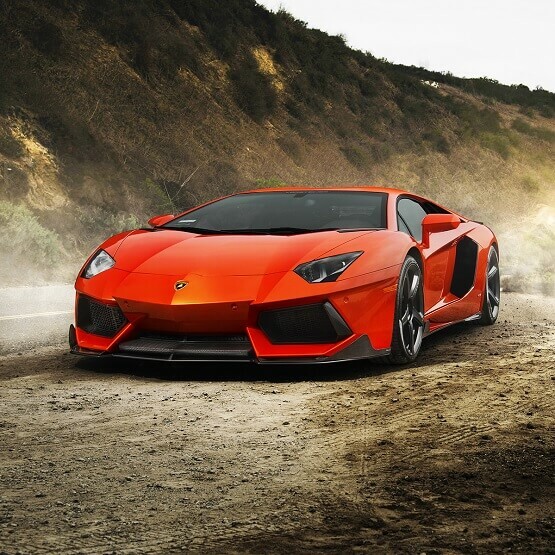 Renting out a Lamborghini for your high-speed and luxurious needs has never been easier in Miami! 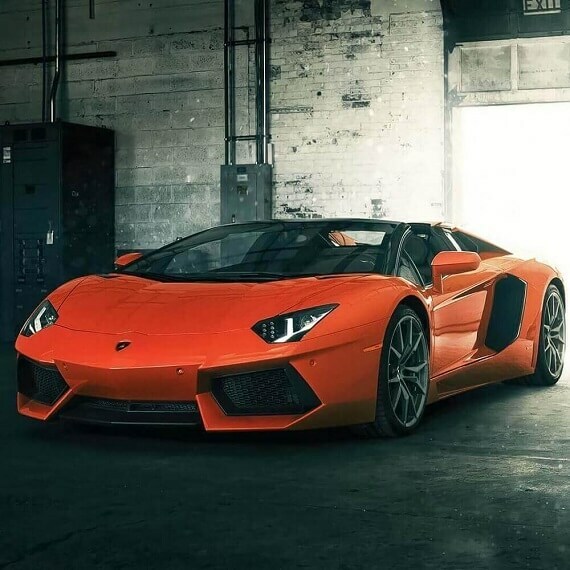 Our Miami exotic car rental service offers all types of Lamborghini’s and we are stocked with a wide variety of models from the old Gallardo to the current generation Aventadors and Huracan. Our Lamborghini models have been maintained in tip-top shape in order to provide our customers with the best possible luxury experience. 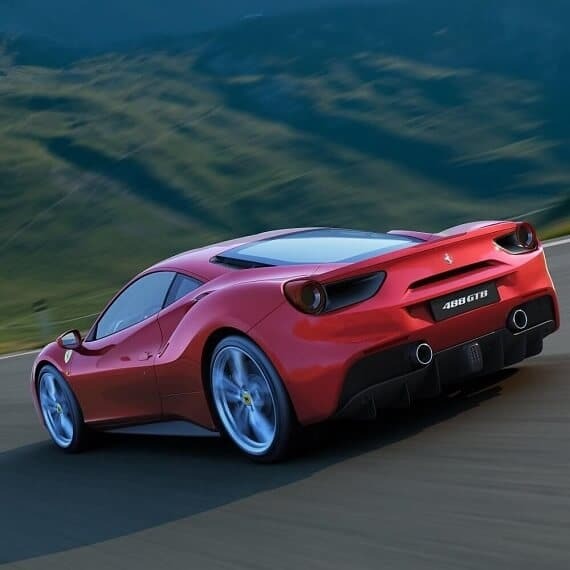 Miami Exotic Rentals has been providing a variety of luxury car services for years, and we have some the highest and best recommendations in the industry. The cars we provide come with a complimentary full tank of gas, and we will pick up the vehicle for free once you have finished zooming all over South Beach! 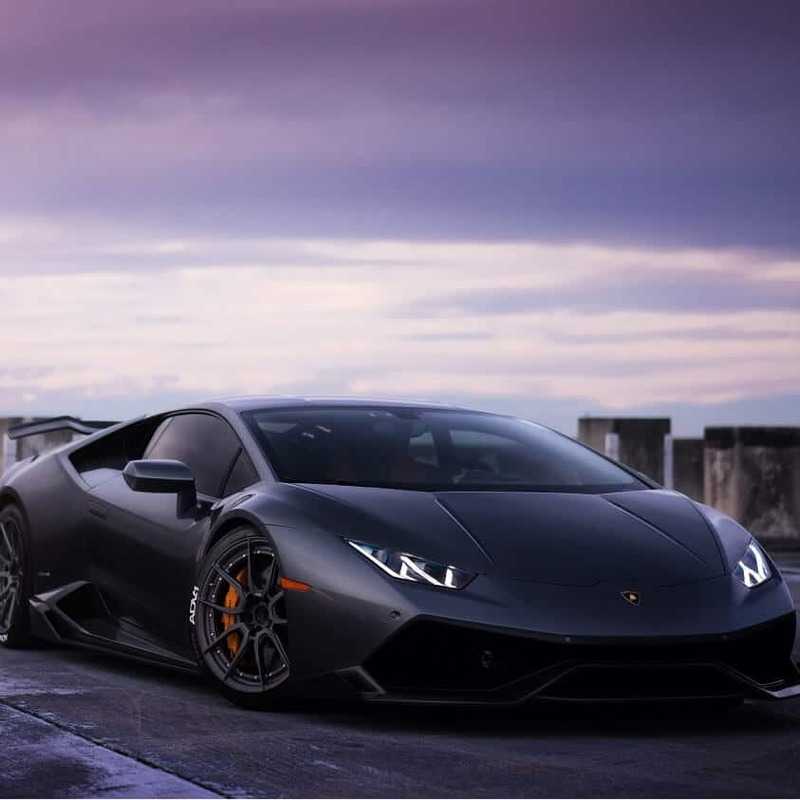 We provide Lamborghini car rentals irrespective of the type of the car for three time periods: four hours, eight hours, and twenty-four hours. Our prices are final for all the cars and what you see is what you pay! 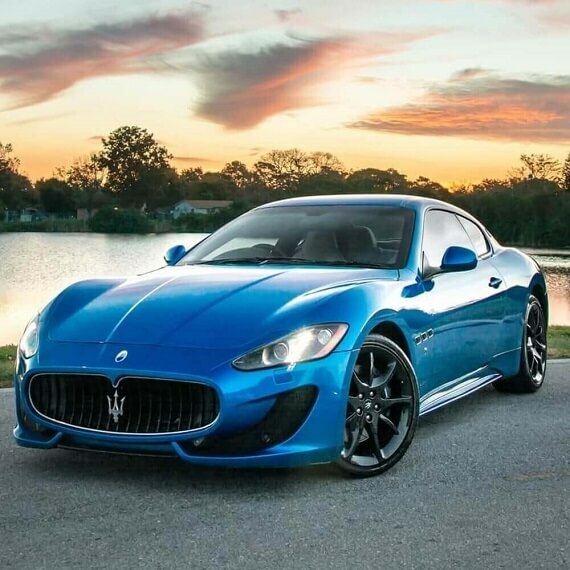 As long as you meet all of our requirements, there will no hurdles toward you renting out your dream car. 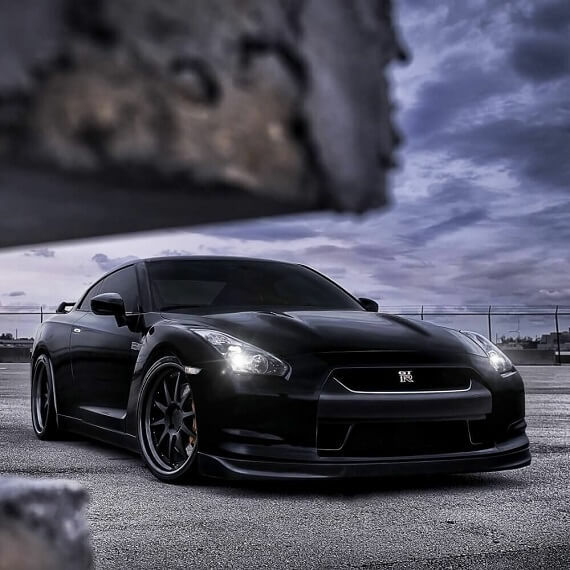 The price will be based on how long you need the car for, and our rental service will customize our services to meet your unique needs. 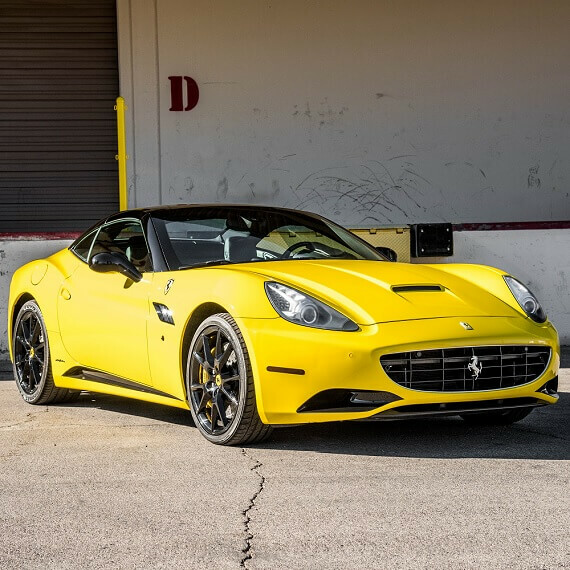 Miami Exotic Rentals is committed to giving all of its customers the most luxurious driving experience at the most affordable rates. 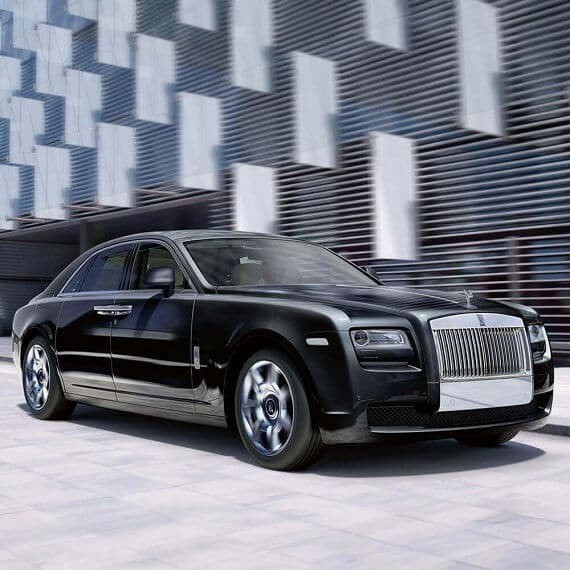 We have been a benchmark in the industry for a long period of time, so let us help you make your luxury driving experience the experience of a lifetime. Lamborghini has developed a rich history thanks to their continued commitment to excellence and quality. 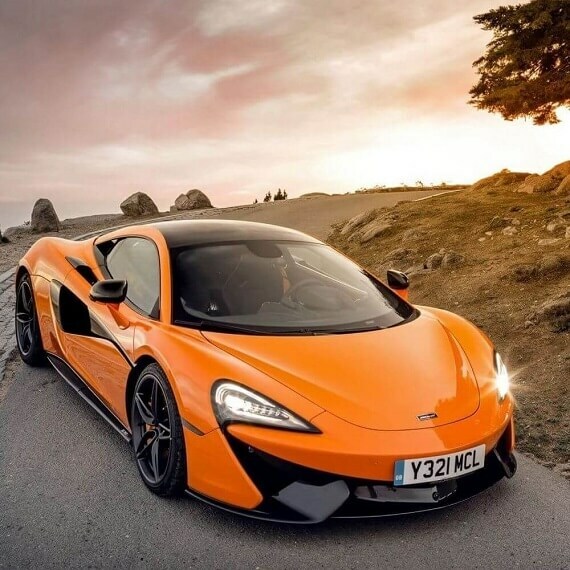 They truly produce some of the finest cars in the world, and our stock is updated with the latest, 2016 versions of the current stock of Aventador and Huracan. We have one of the largest fleets of Lamborghini’s in all of Miami, and we have cars available for rent on a wide range of prices. No matter your budget, you can be sure that we have your needs covered. In order to truly enjoy the experience of driving a Lamborghini, you will need to receive the car in perfectly working condition. We hire some of the best service technicians in the city to regularly service our cars after every trip. 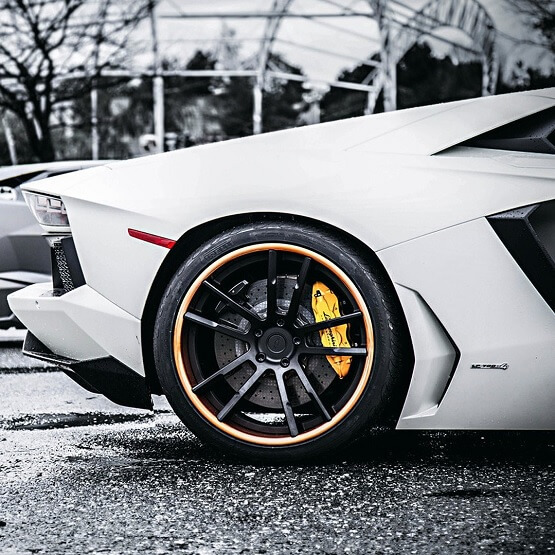 We strive to maintain our Lamborghini’s in excellent condition, and we regularly replace components even if there is a hint of a problem. After all, you cannot have a complete luxury experience if a small component of the car is amiss. 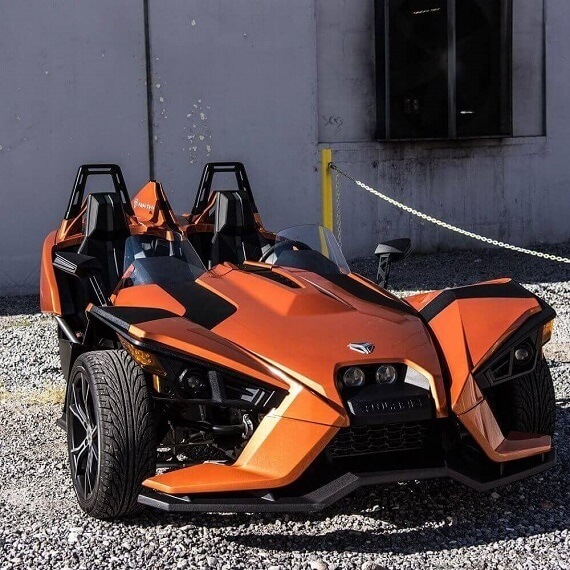 We have all the available colors of the various Lamborghini models, and we even have some custom colors that have proven to be highly popular with numerous customers. The cars we provide come with all of the latest safety features to safeguard our customers in the event of any issue. 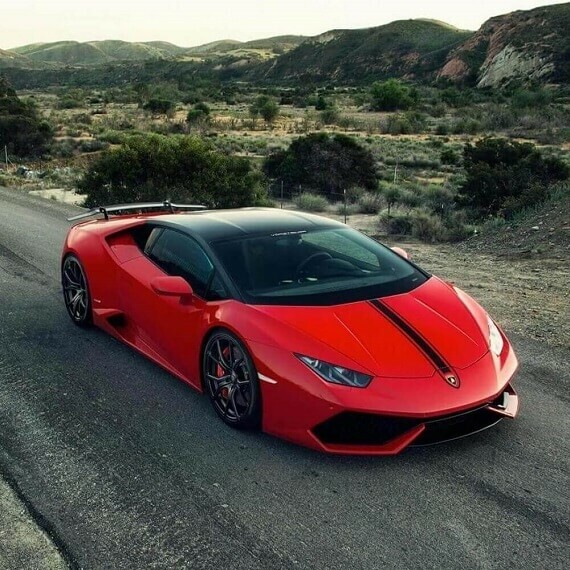 We will deliver the Lamborghini to your doorstep or location free of cost in addition to providing a free pick up.